There are a number of reasons why you might want to continue making money well after you’ve retired from the general work force. Maybe you’re retirement plan hasn’t quite worked out, and you need a little extra to make ends meet at the end of every month. Maybe you’re doing just fine, but want to be able to go on holidays with your family, and need a small boost of income to help finance outings and trips. Perhaps you simply want to a little more spending cash. 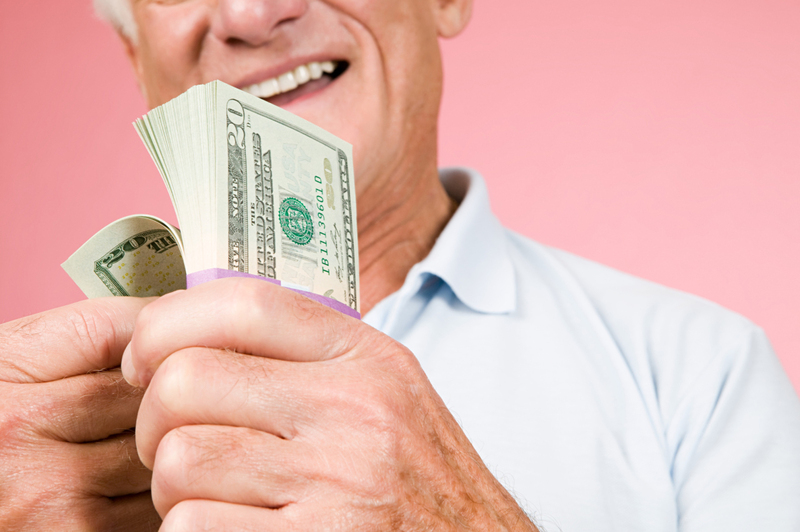 Whatever the reason, being retired doesn’t mean that you have to stop making money altogether. With a constantly fluctuating economy, many people find that once they stop bringing in a pay cheque once a month, their bank accounts start running dry long before it was expected. Maybe you got a little carried away enjoying an online gambling casino every evening, and want that little extra to carry on doing what you enjoy without diving into the savings. Fortunately, there are a number of things that a retiree can do to supplement their retirement funds, and many of these can be done without having to leave the home or investing in too much money. By the time that many people retire, they would have had kids, and their kids would have moved out, meaning that there’s some extra room in the house that’s going to waste. This is the perfect opportunity to rent out, especially in a world where people are constantly on the lookout for somewhere safe to live. Renting does not have to cost anything, as long as there is running water and electricity, many people would be more than willing to move in. You can even move out entirely and rent out the property, while living somewhere smaller and with less maintenance, meaning you can make a full property’s worth of rent while paying much less for your home. Everyone needs transport, and because transporting goods and people is often unscheduled, transport work would suit a retiree just fine. As long as you have a legal driver’s licence, the right kind of vehicle, and enjoy doing a little driving a few times a week, it can become a very lucrative business that can provide a decent salary while allowing you to spend the rest of your time doing as you please. It also gives you the chance to have little adventures while meeting new and interesting people along the way. Chances are that once you’ve retired, you’ve gained a huge amount of knowledge and experience that many younger generations would love to benefit from. Teaching is one such way that you can allow others to learn from what you have experienced over the years, while also making enough money to keep yourself afloat. This doesn’t necessarily mean teaching at a school, but rather at community centres, where people from all walks of life can come and learn what you have to teach. Retirement can be scary for many, with the prospect that there’s no longer going to be a monthly salary. But with a little initiative and some spare time, this doesn’t have to be the case.